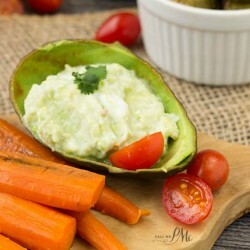 This is a wonderful, healthy side dish to go along-side any entree. 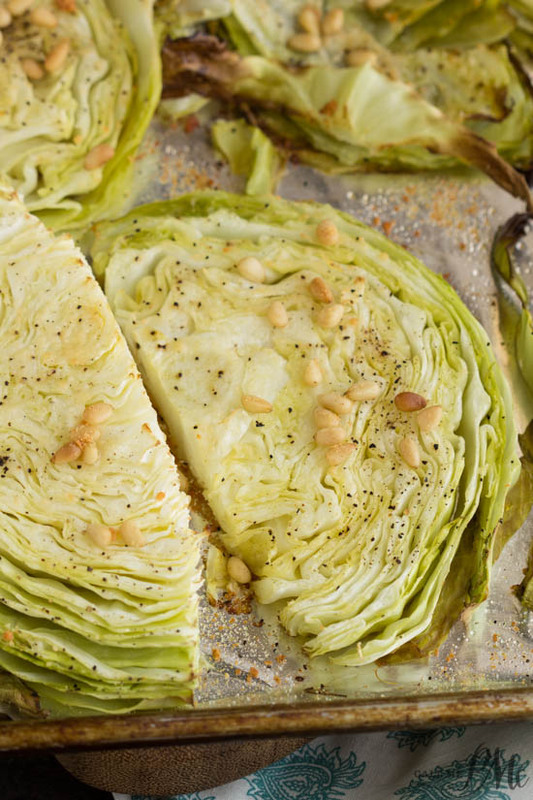 Parmesan Roasted Cabbage with Pine Nuts is seasoned simply with salt, pepper, and parmesan. Shop this post or my Amazon store. Ten years ago if you had told me that I’d eat and enjoy roasted cabbage, or any vegetable, actually, I would have told you that you were insane. Now, not only do I like roasted cabbage. I love roasted Brussel sprouts, broccoli, carrots. Any vegetable is divine roasted. Roasting brings out the naturals sugars while retaining nutrients in vegetables. It is one of the healthiest cooking methods since it uses heat to soften vegetables. Roasting doesn’t require adding butter or oil which can add significant amounts of fat and calories. 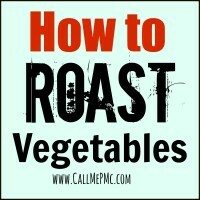 As well roasting vegetables is better than other methods of cooking. Boiling vegetables causes a greater nutrient loss than roasting. Cooking vegetables in water robs them of some of their nutritional value because the nutrients leach out into the cooking water. Additionally, stir-frying and microwaving causes significant losses of chlorophyll and vitamin C and significant decreases of total soluble proteins. 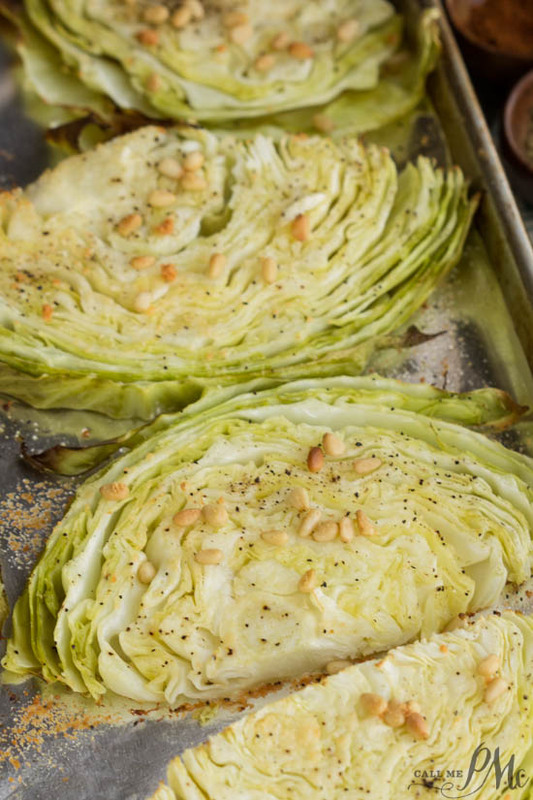 I enjoy Parmesan Roasted Cabbage with Pine Nuts as prepared. 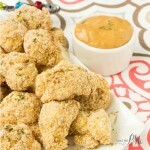 If you would enjoy a sauce on it, try the peanut sauce I used with my Baked Breaded Cauliflower recipe or the almond butter sauce I provided with my Skinny Baked Breaded Cauliflower recipe. Additionally, cabbage is an excellent source of vitamin K, vitamin C, and vitamin B6. It is also a very good source of manganese, dietary fiber, potassium, vitamin B1, folate, and copper. Cabbage is also a good source of choline, phosphorus, vitamin B2, magnesium, calcium, selenium, iron, pantothenic acid, protein, and niacin. If that weren’t enough, cabbage is one of two vegetable types (the other type was root vegetables) found to be a mainstay for prevention of type 2 diabetes. All good reasons to add cabbage in your regular diet! 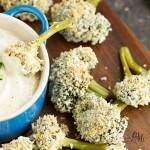 You can see this recipe and more at Weekend Potluck. 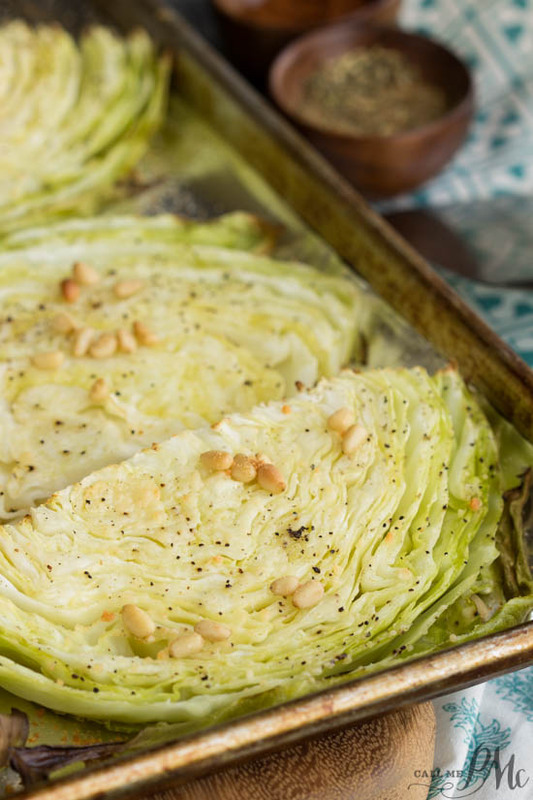 Parmesan Roasted Cabbage with Pine Nuts is a wonderfully healthy side dish to go with any entree. Wash cabbage and slice into 1-inch thick slices. Place on a sheet tray and sprinkle salt, pepper, pine nuts, and parmesan over the top. Roast at 425 degrees F for 30 minutes. This post contains affiliate links. If you click through and take, I may be compensated at no additional cost to you. This sounds yummy! Thank you for allowing us to try it. I’m always looking for ways to incorporate more cabbage into my diet (beyond my love for Brussels Sprouts that is), and this looks quick and easy (which is very helpful to me!). Do you slice the 1″ slices from side to side on the cabbage or start from the bottom of the cabbage and slice to the top? 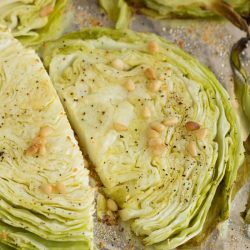 Since I do like cabbage, I will not wait for them to get here to try it-love parm and pine nuts-sounds like a winner to me. I’m so happy you like my site! Please let me know how the visit goes and if they like the chocolate gravy! How does the cheese and nuts not burn? Going to try it, but adding the toppings half way thru. 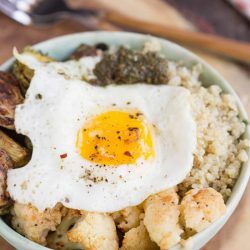 Do any of your recipes have the WW Freestyle Point values attached/included? This roasted cabbage recipe sounds great! An unusual recipe? Does the cabbage turn out to be crunchy, or quite soft? Can you add other spices to this recipe? I just love chili, and if my way, I would add chilli in all dishes. You can add any spices that you prefer. It’s soft with caramelized areas that touch the pan. That looks yummy! I love roasted vegetables but I’m not a big fan of cabbage; I bet this gives it lots of flavor. Pinned. I wasn’t either, but I’m crazy about it this way. Hope you enjoy! The title of recipe says with pine nuts. Yet no where in the recipe does it mention line nuts or how much to use.